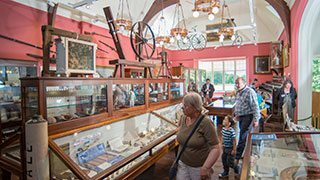 Open daily from 10am to 4pm. Last admissions 3.30pm. 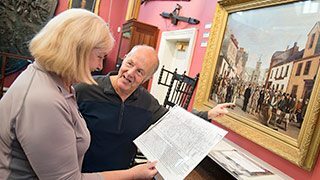 We care for and share about 20,000 objects of all sorts. 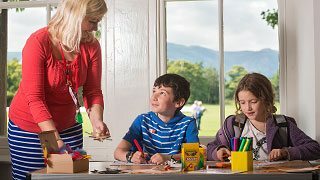 A varied learning programme with sessions for all ages and abilities. 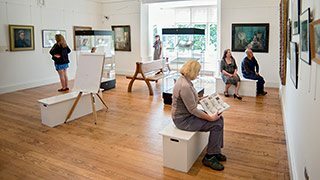 We are a fully accredited museum, managed by a charitable company. 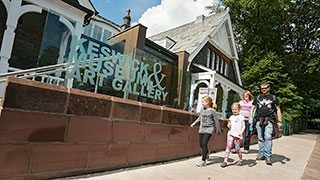 There are many ways you can help to support the work at Keswick Museum. 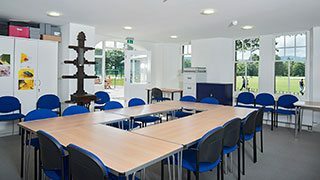 The museum is the ideal venue to hold your event and has a range of facilities.